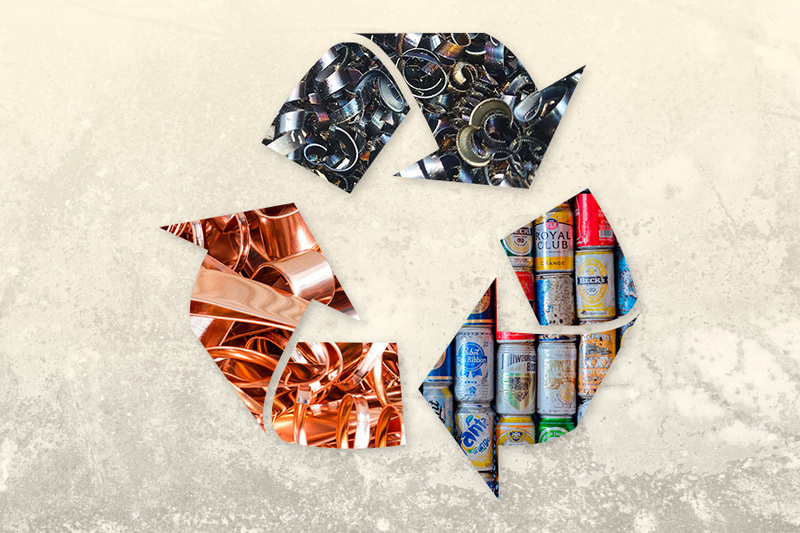 Kaisen Recycling Corporation was founded in 2007 to respond to the global need for recyclable metals in big quantities and accomplish with the optimal qualities which our customers require. The quality and delivery times of our products are the main objectives of our company. Kaisen Recycling Corporation has efficient internal processes, backed by a knowledgeable team in the international process and operation of recyclable metals. Our company has a Trade and Market Development Centre in Canada, a country from which commercial work is developed to search for new sources of material and new target markets. In 2012, the division of PGMs (Platinum Group Metals) was started in Panama City in order to collect catalytic converters from the Central America, the Caribbean and South America automotive industry. Recyclable non-ferrous metals and metals from the Platinum Group are our company specialised fronts and where experience, knowledge, resources and talent are put into day by day. To be a recognized company in the international market of the recycling industry for the quality of its products and compliance with standards related to international trade in recyclable metals. 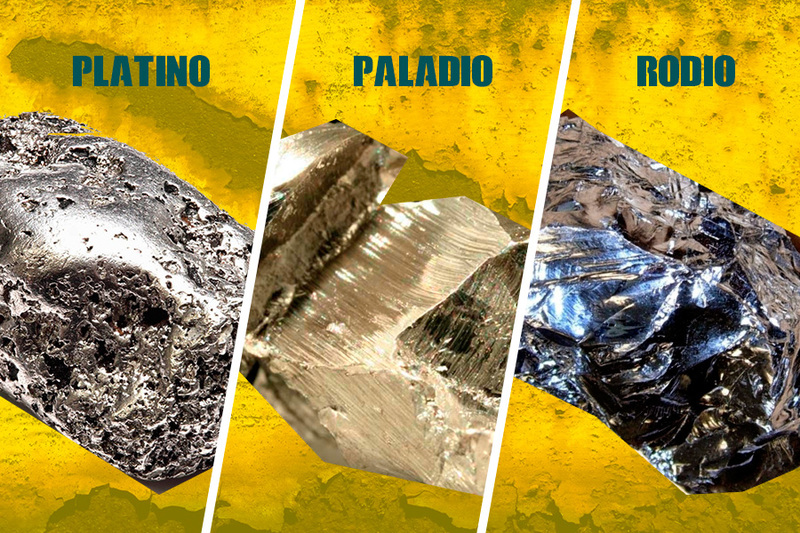 Supply recyclable metals as raw material to our customers located in different parts of the world.